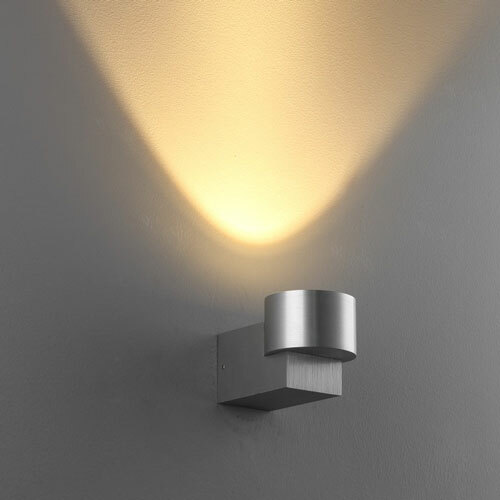 If you are looking for a modern indoor wall light to provide you with the feature wall lighting your want and need then the LWA284 dome shaped 6 watt LED wall light is well worth considering. 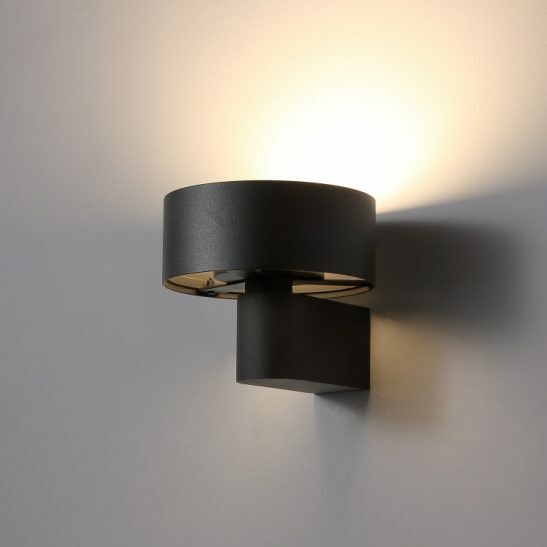 This particular modern wall light features 6 watt SMD LEDs providing an output of 600 lumens of light. 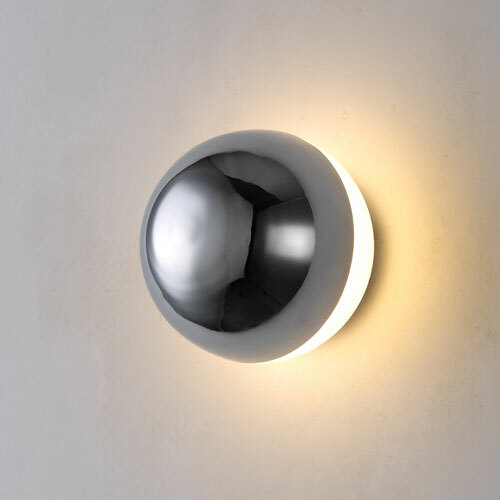 These polished chrome dome lights have an acrylic diffuser that projects the light back into the wall providing a halo effect. 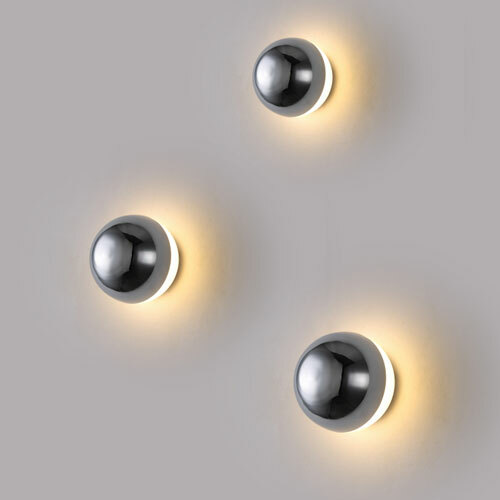 Arranging several of these lights on the wall can form artwork all on their own and make for a stunning conversation piece. 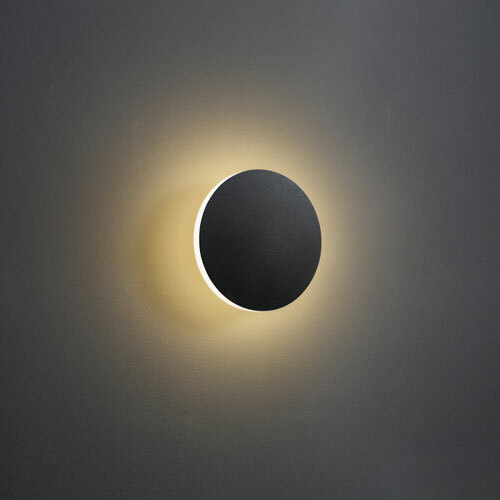 Each of these lights measures 136mm is diameter and projects a 131mm from the wall. 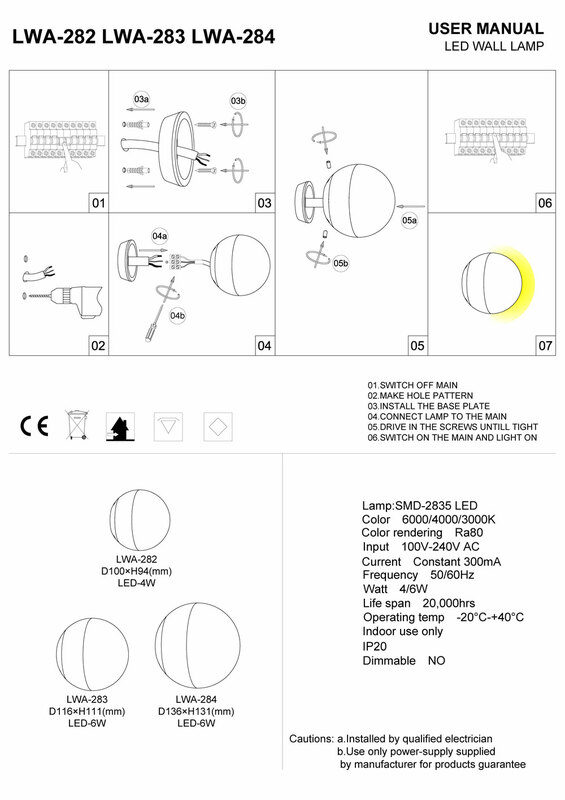 The light is rated IP20 since it is designed only for indoor use. 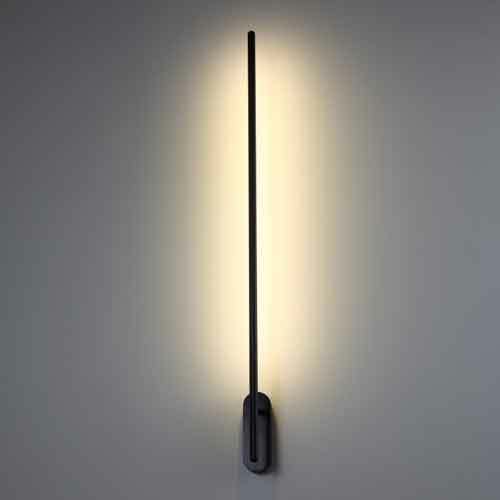 The LED driver for this light fits nicely inside the body case of this surface mounted modern indoor wall light. 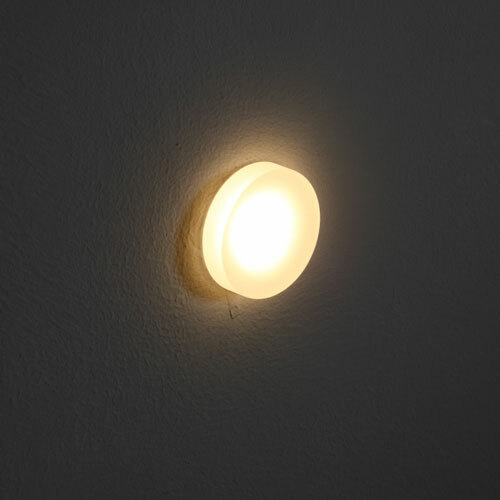 The light connects directly into your 240 volt electrical main so make sure you have a professional electrician install the light in your home, business or hotel. 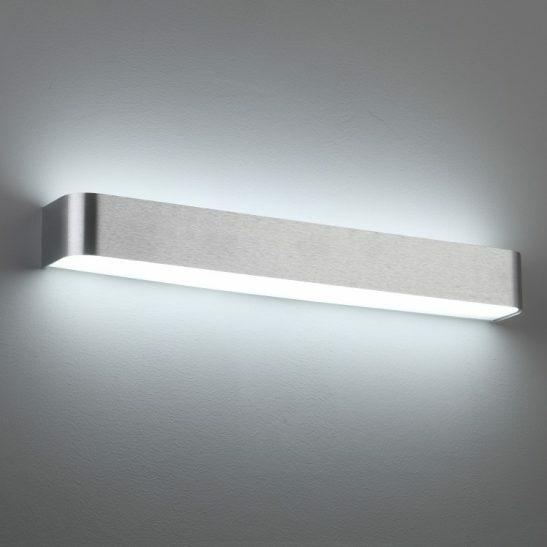 The LWA284 is extremely unique and stylish and is designed to provide you with 20,000 hours of light that requires little maintenance. Just polish the chrome every so often and you are good to go, you will never need to change a light bulb with this light. 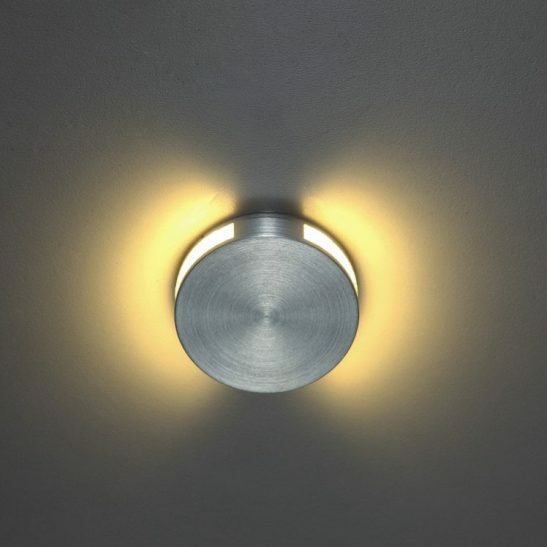 This light comes with a 3 year guarantee so you rest assured that these lights will give you many years of pleasure and functionality. 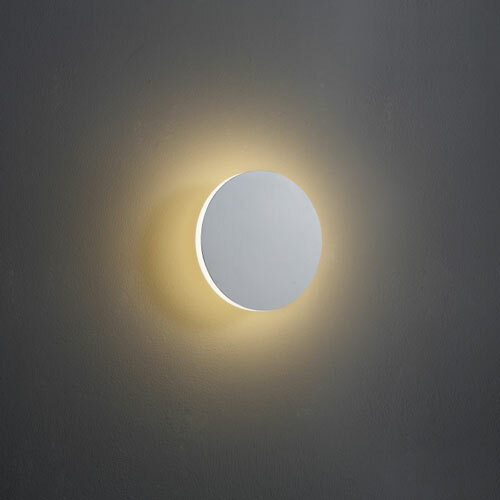 Supplied in warm white LED’s but can be special ordered in cool white LED’s.